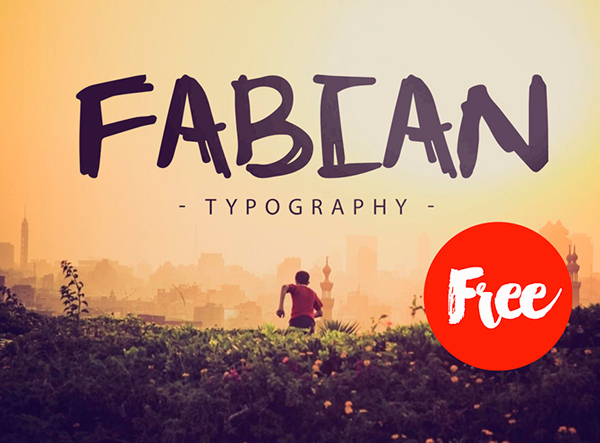 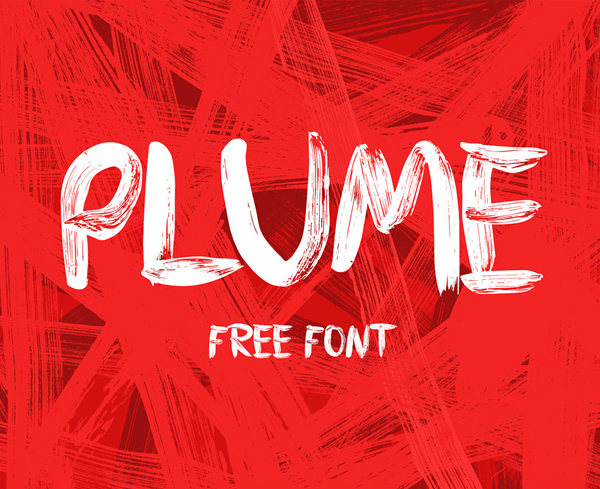 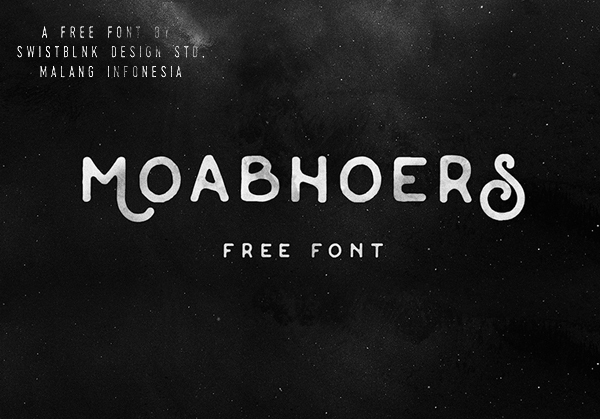 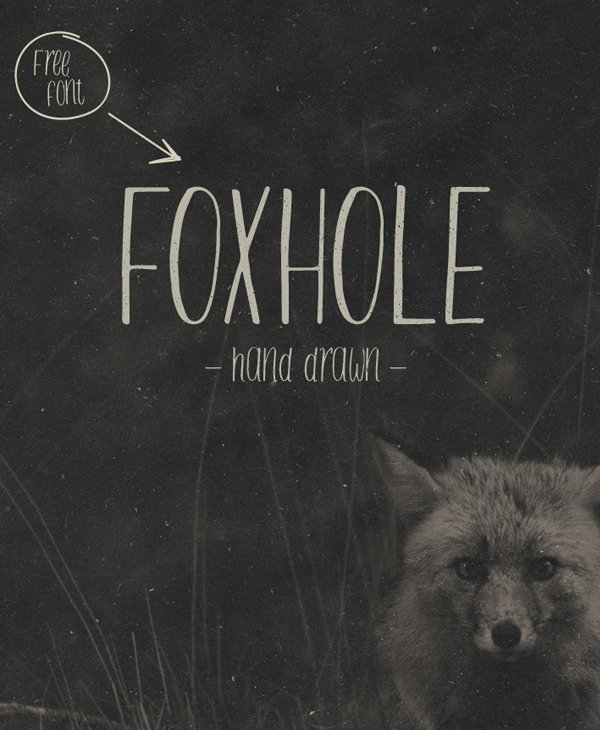 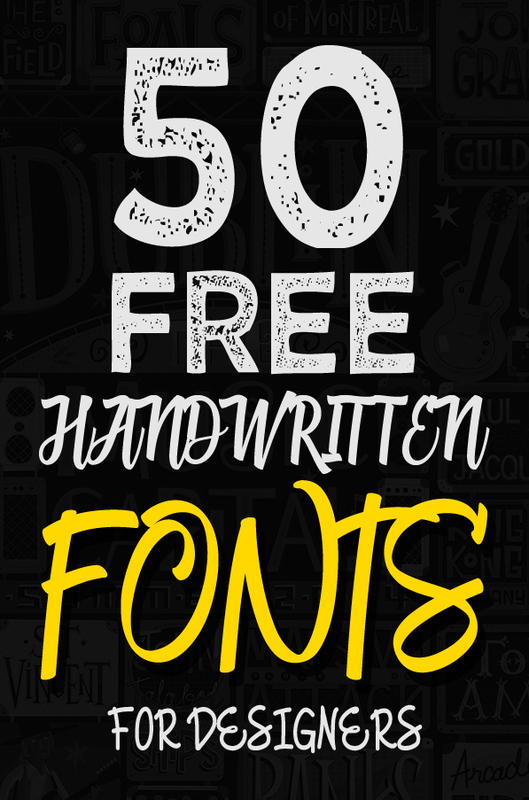 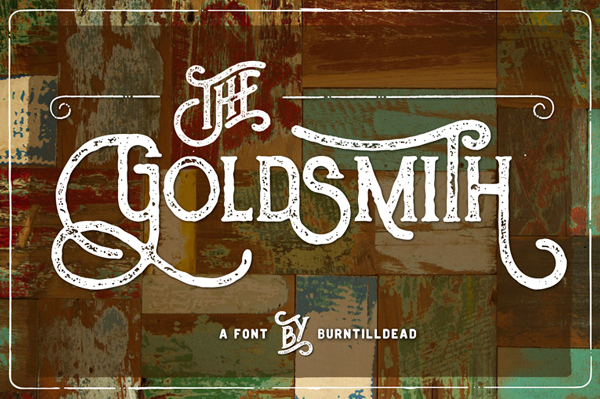 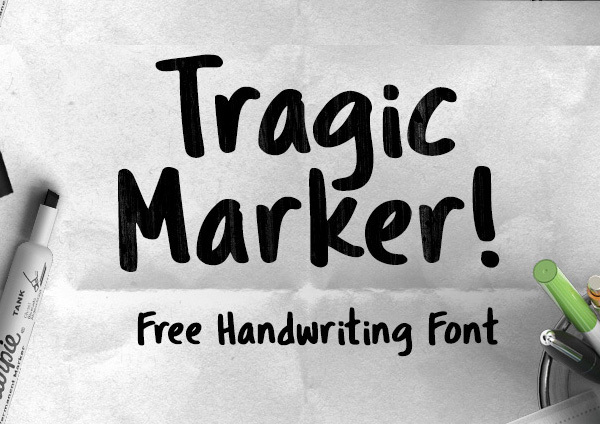 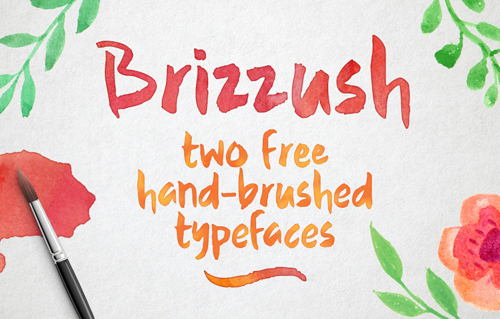 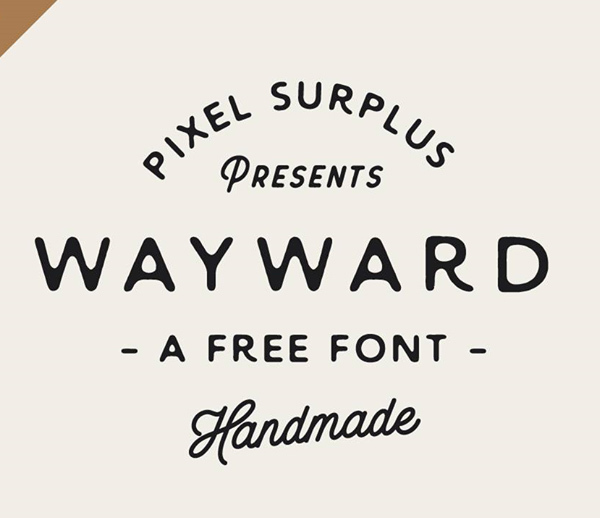 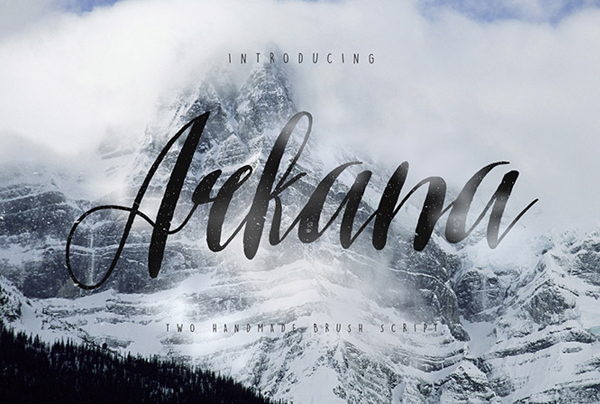 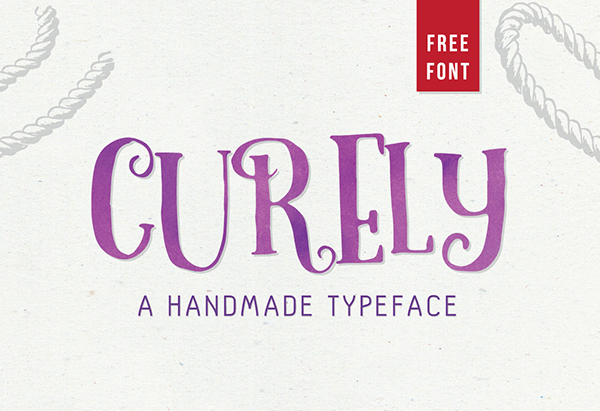 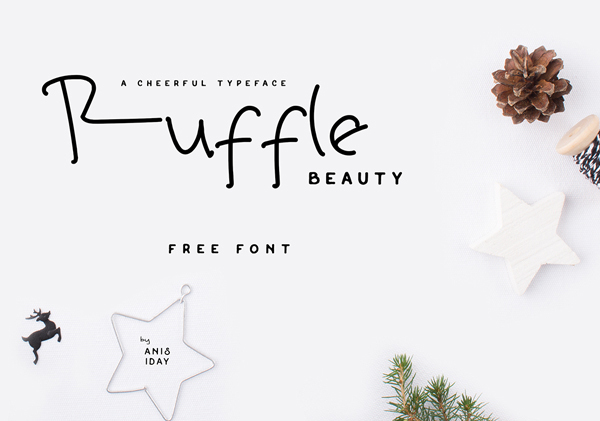 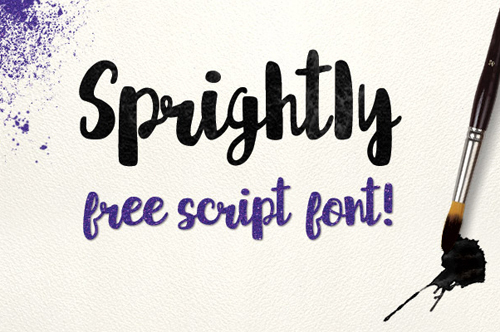 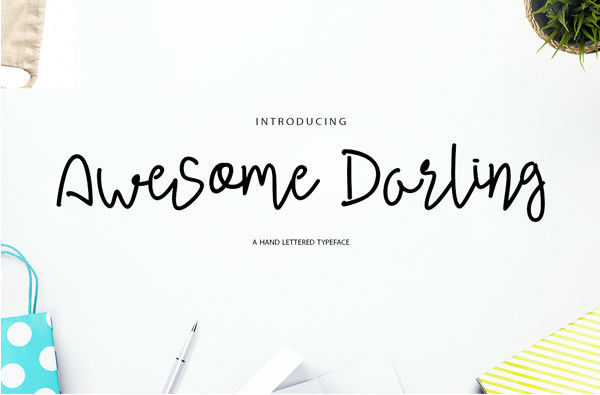 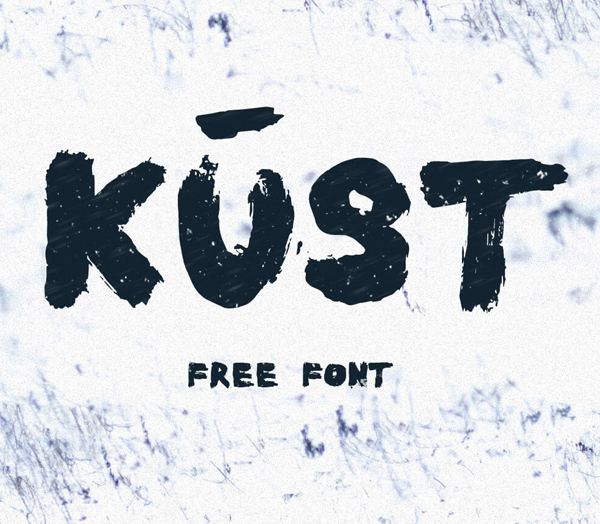 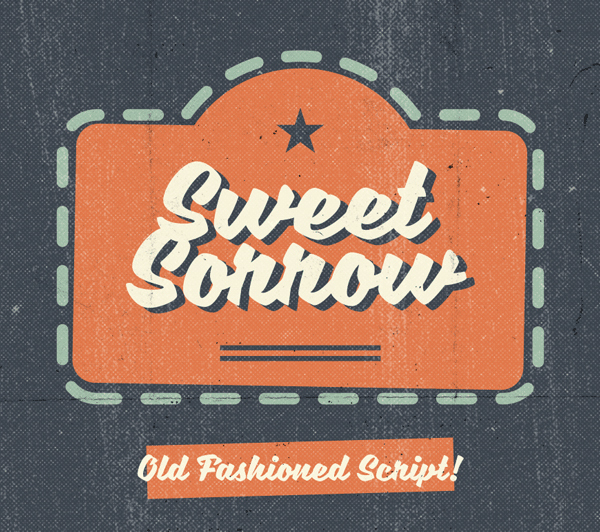 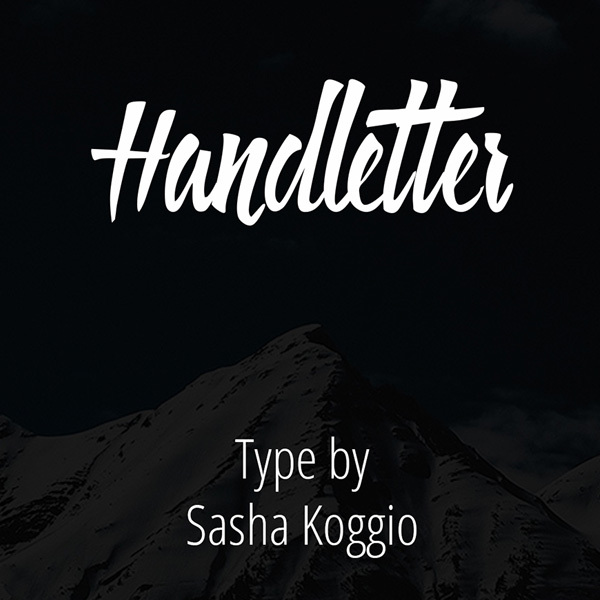 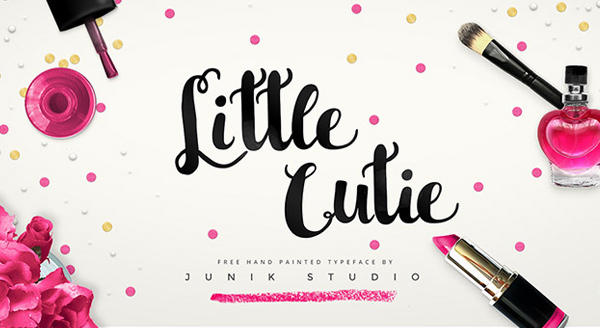 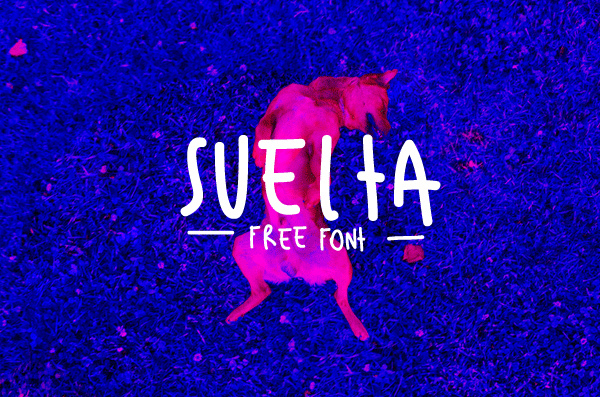 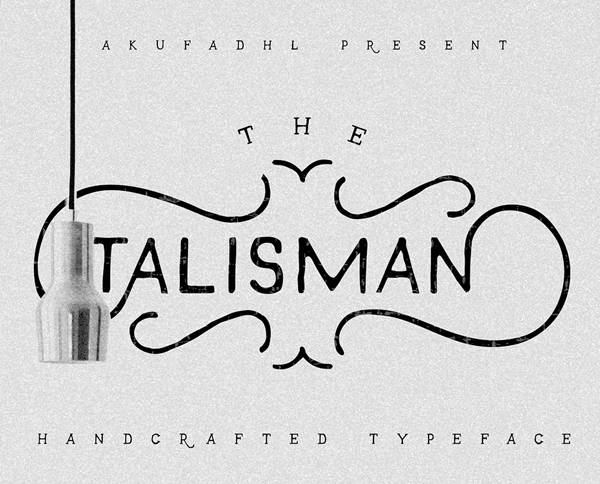 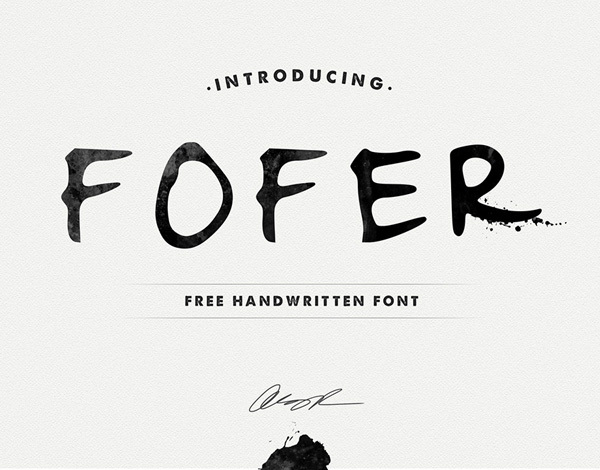 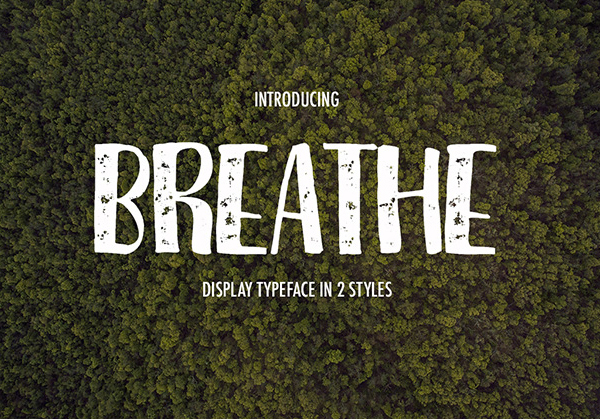 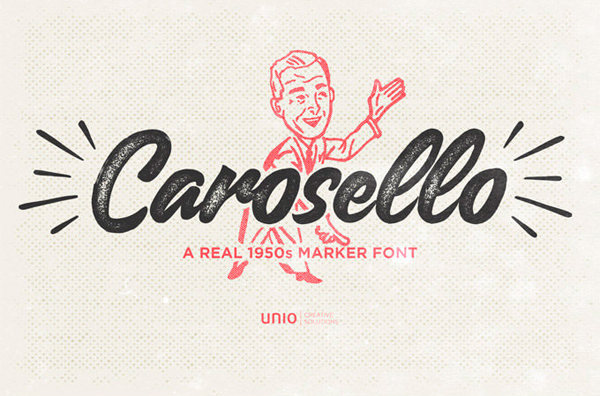 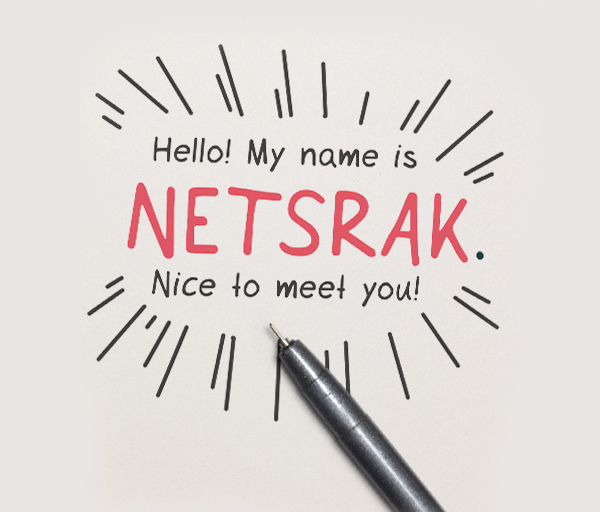 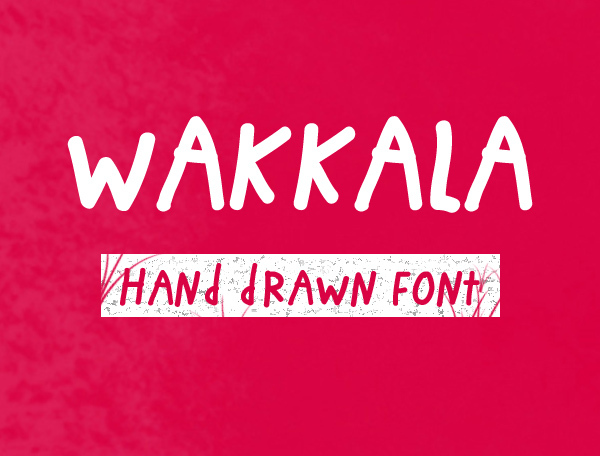 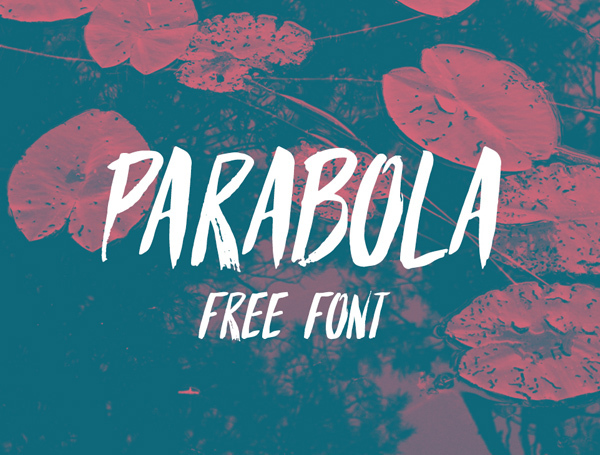 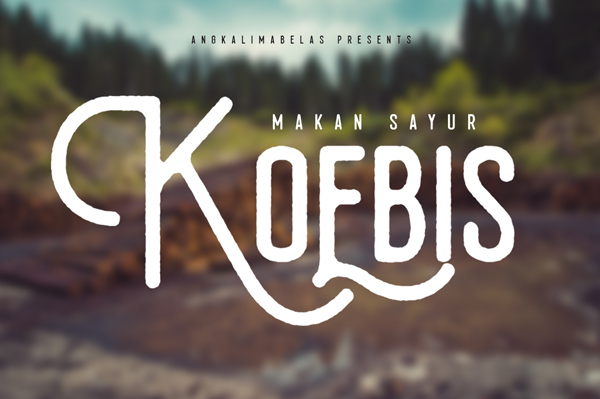 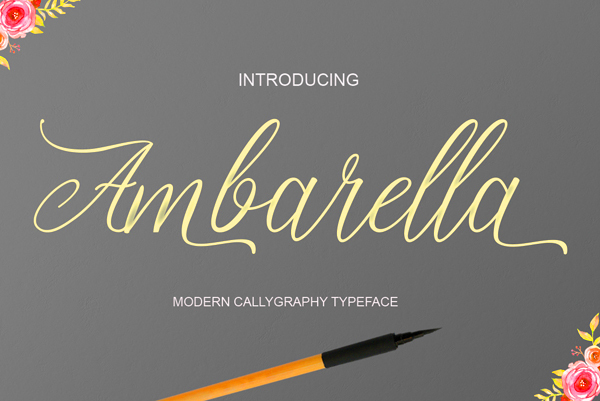 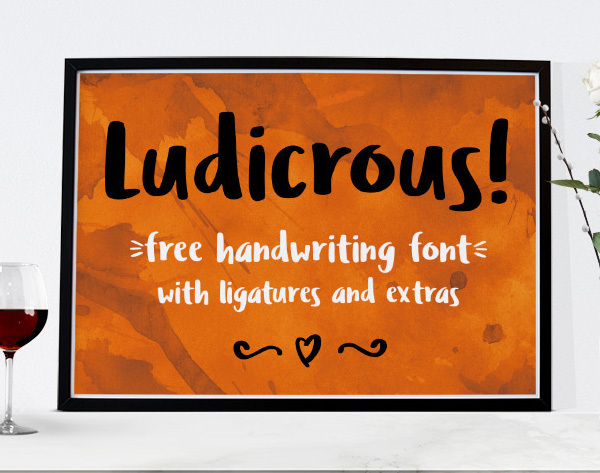 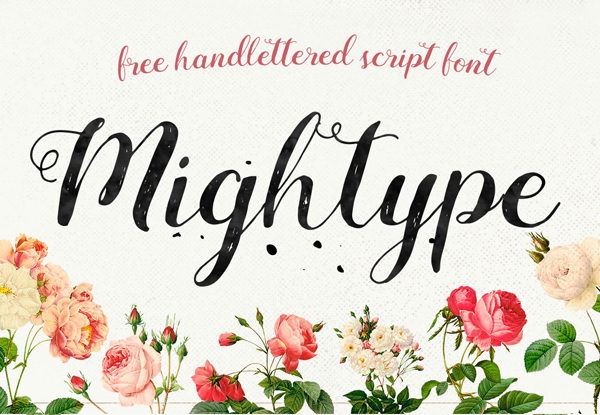 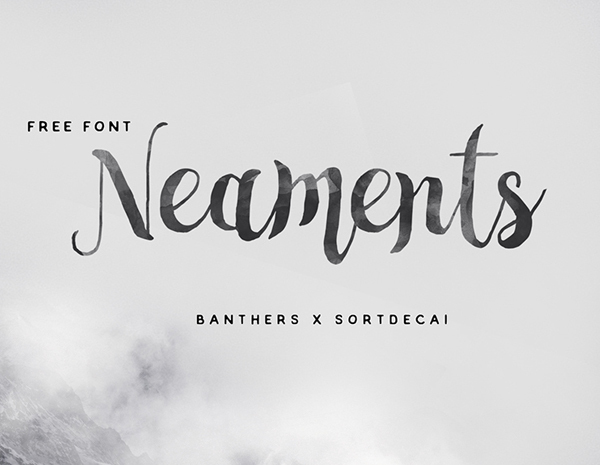 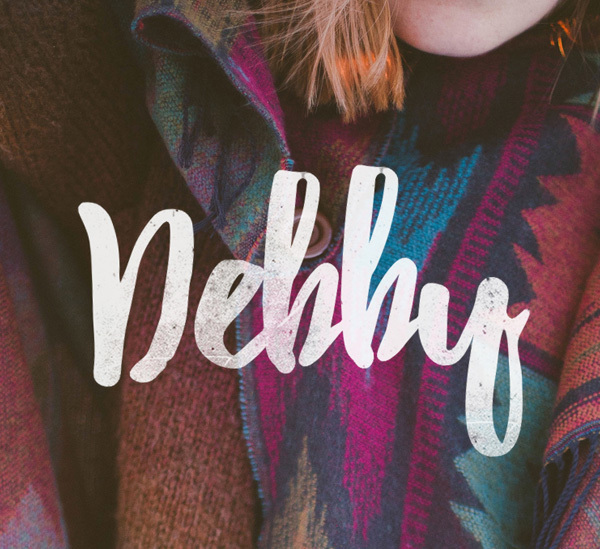 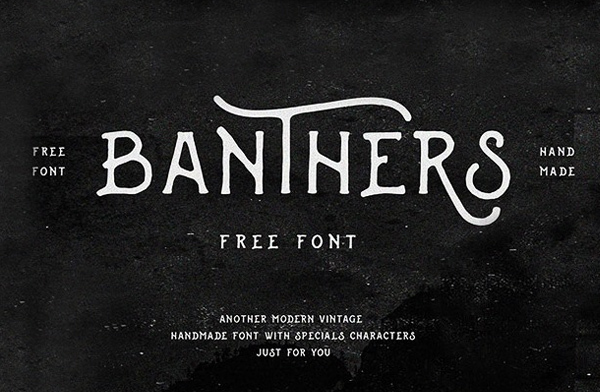 Here is the best 50 free handwritten fonts for your web and graphic design projects. 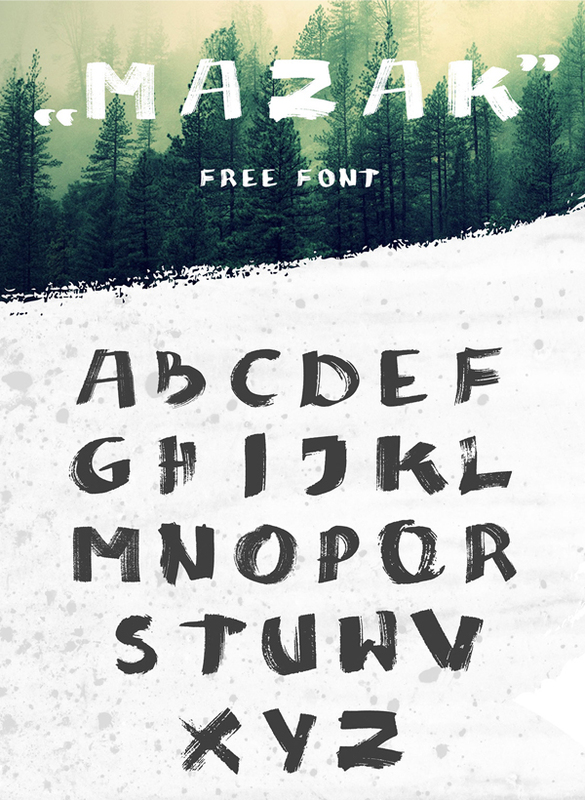 All are free and available for commercial use. 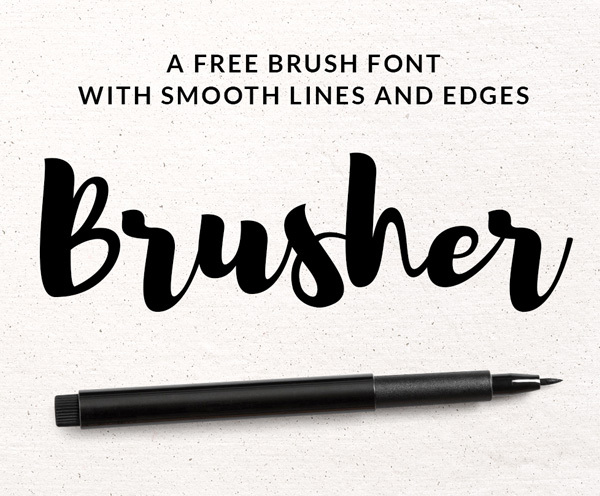 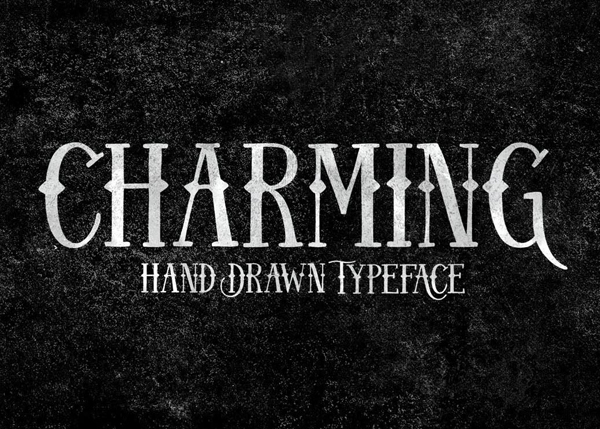 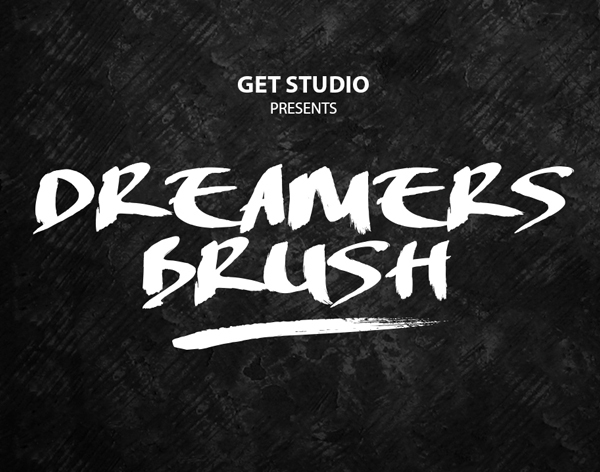 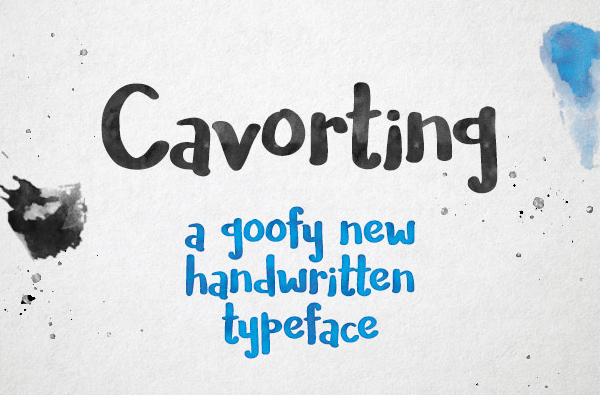 In this amazing font article you will enjoy the handpicked fifty hand-drawn, handwritten brush script fonts. 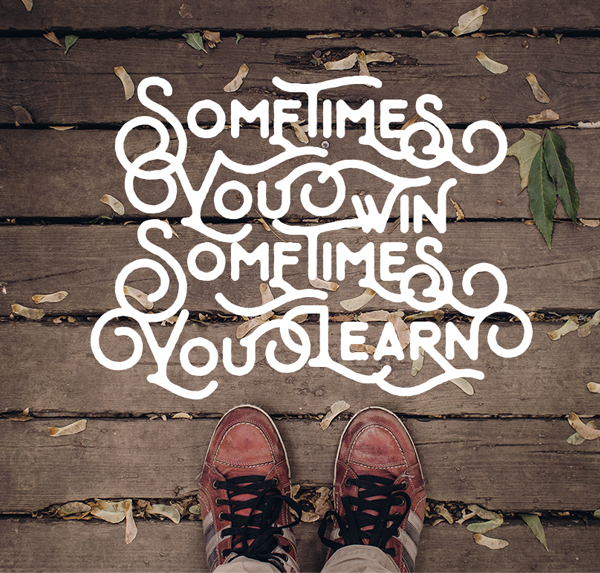 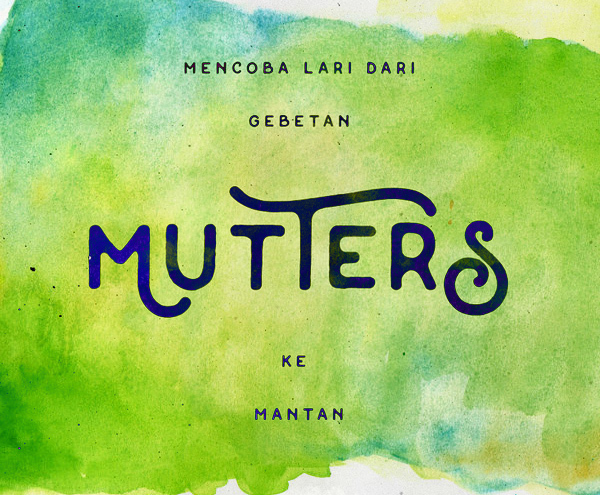 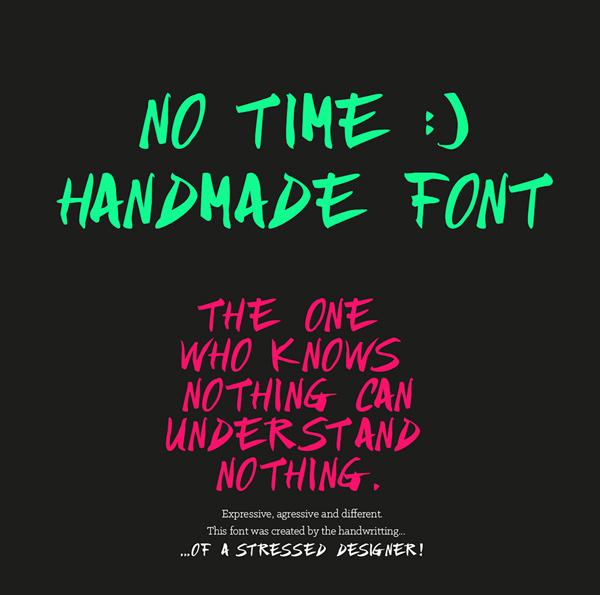 High-quality fonts can significantly improve your design by simply included them in the project you are working on. 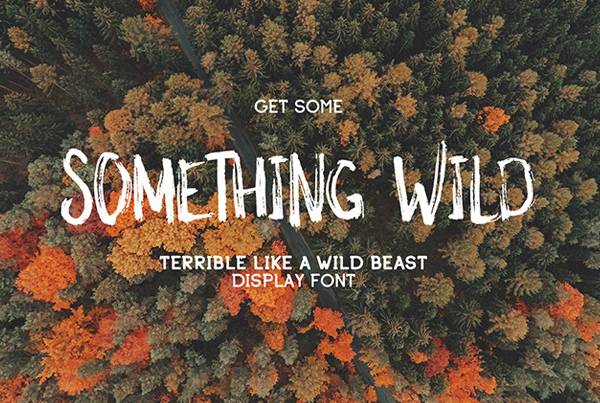 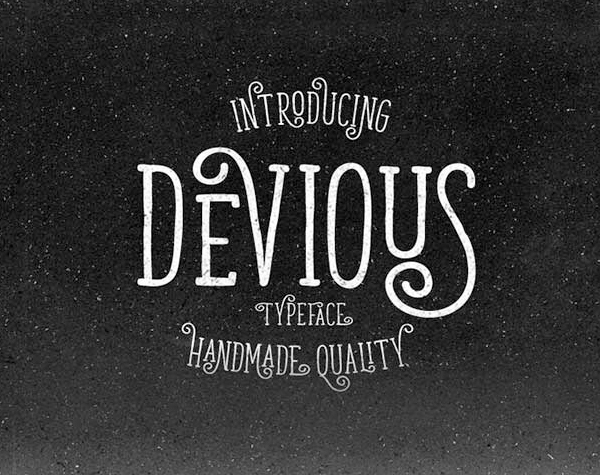 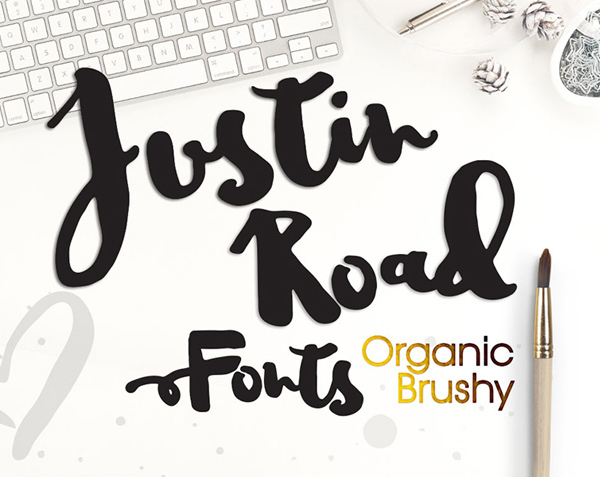 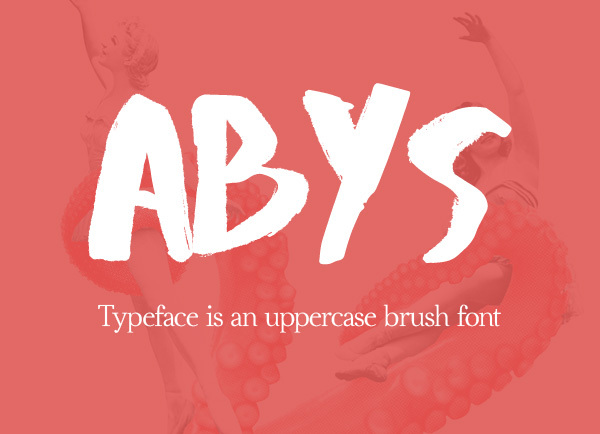 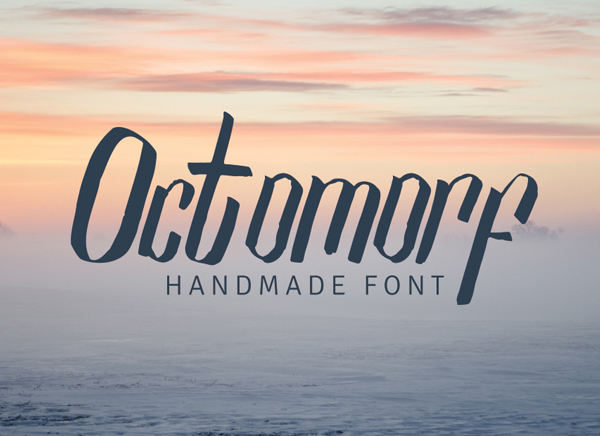 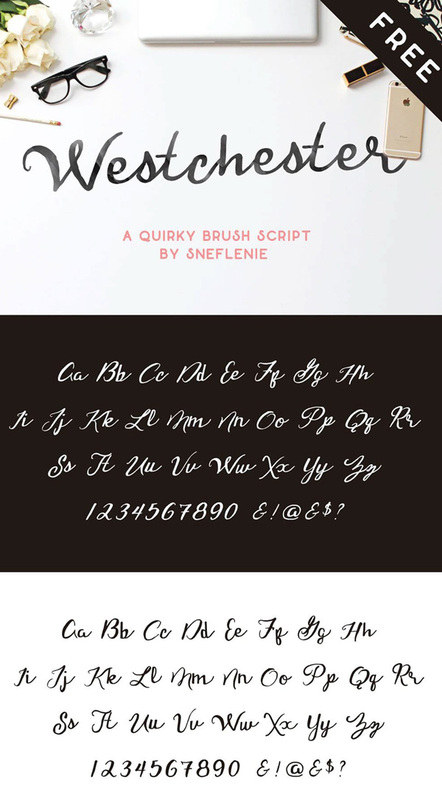 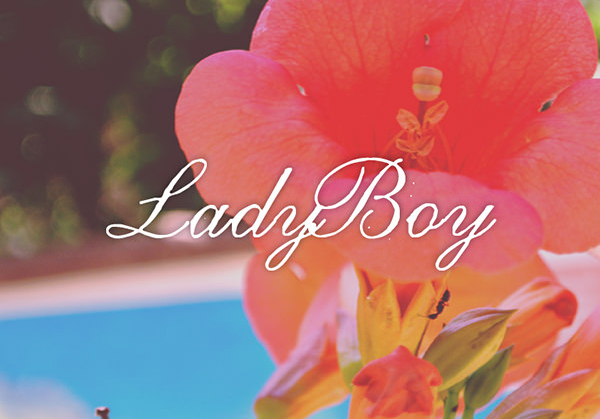 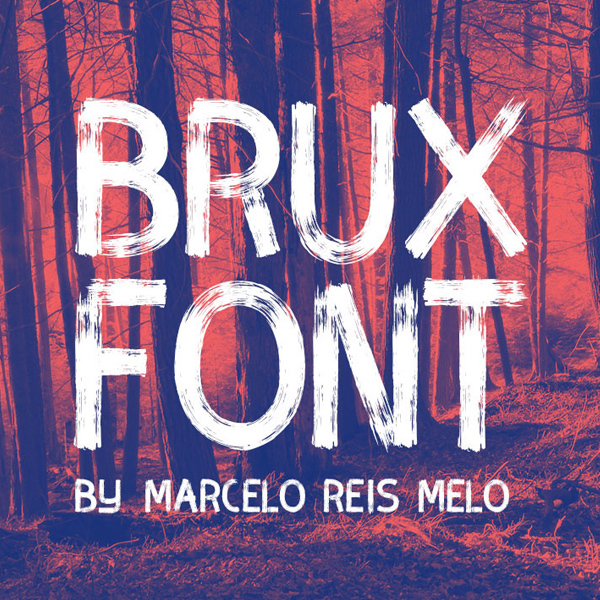 You can use these fonts in a web mock-ups, logo, tattoo, badges, emblems, headings, posters, Packaging, t-shirts/clothing, greeting cards, and wedding invitations, etc.